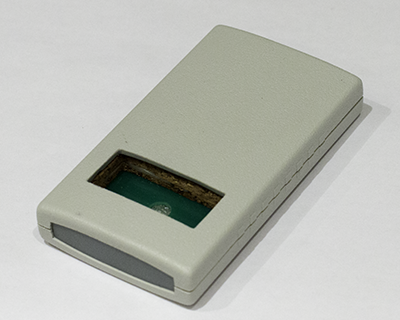 Programmer "Hitag key expert" is used for programming the HITAG 2, HITAG PRO transponders compatible with PHILIPS PCF79xx transponders. 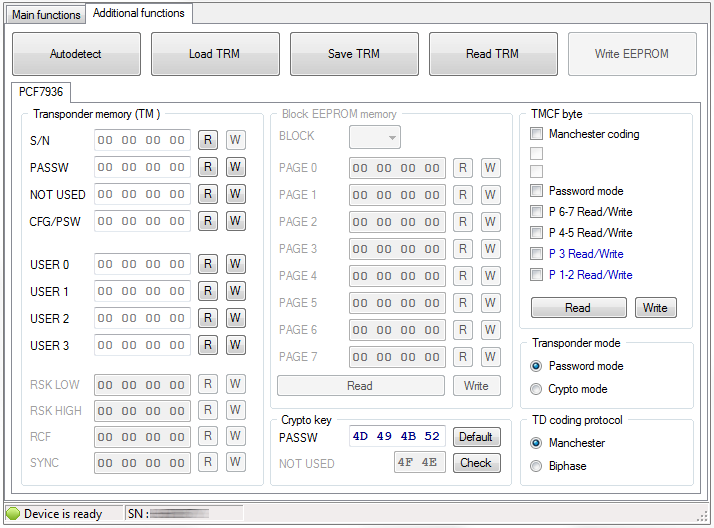 It is used for reading/programming of following type transponders PCF7936, PCF7941, PCF7942, PCF7944, PCF7945, PCF7946. With this tool you can generate with the content for BMW F series keys and writes them to CAS4 (9S12XDP512, 9S12XEP100). It is also possible to read an external memory key that stores mileage, VIN. In near future we have plane to adding "Land Rover", "Jaguar", "Porsche" and "Panamera" functions.